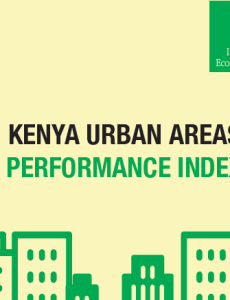 The Lithuanian Free Market Institute’s (LFMI) Templeton Freedom Award-winning Municipal Performance Index has been successfully replicated and launched by the Institute of Economic Affairs–Kenya in Kenya and is currently underway in Latvia and Bosnia and Herzegovina. The 5th edition of Freedom Games, held annually in Lodz, Poland, was the biggest and most prestigious of all editions so far. Liberté! 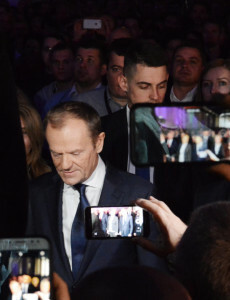 Foundation, the main organizer of the event, managed to gather over 3,500 participants from Poland and abroad, as well as attract wide national media coverage. This year´s topic is Europe+ and we are looking forward to stories on the added value of the European Union. What are the advantages of the European Union? 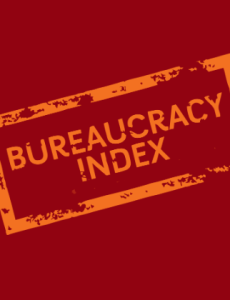 What did the EU do well according to you – in general terms or in your personal experience? 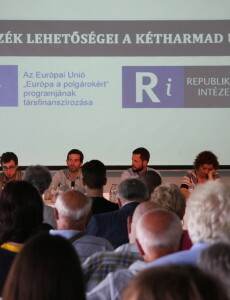 Republikon Institute organized a conference during which political analysts, activists, and representatives of Hungarian opposition parties discussed what to expect after the April elections. 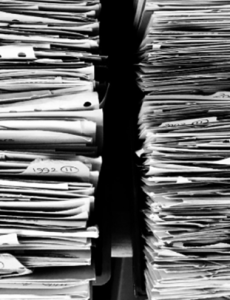 LFMI to Hold Conference Can We Do More to Boost Lithuania’s Competitiveness? 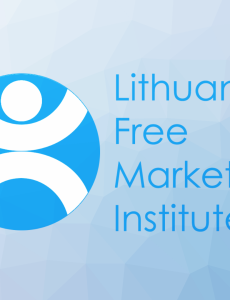 The Lithuanian Free Market Institute is pleased to announce a conference Can We Do More to Boost Lithuania’s Competitiveness?, which will be held on July 9, 2018, in Vilnius in cooperation with the Heritage Foundation and the Ministry of Economy of the Republic of Lithuania. 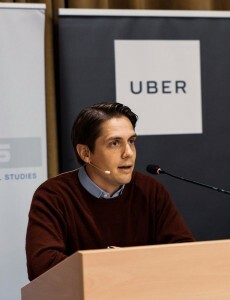 International Sharing Economy Conference: Do Regulations Kill Innovation? 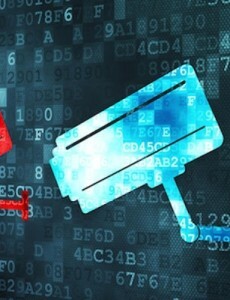 INESS organized the international conference “Do Regulations Kill Inovation? on June 19, 2018, focusing directly on the sharing economy, its potential for the future, and regulatory environment issues. The conference was attended by over 100 participants.